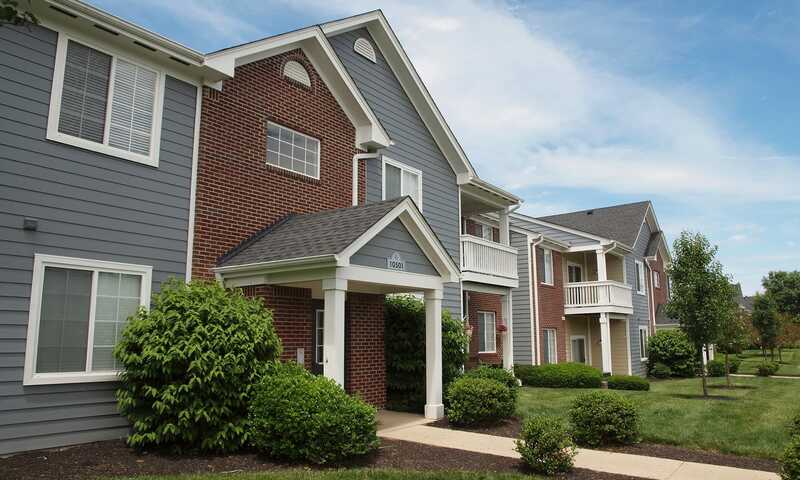 You'll love living at Shadow Ridge Apartments, a luxury apartment community located on the East side of Louisville. 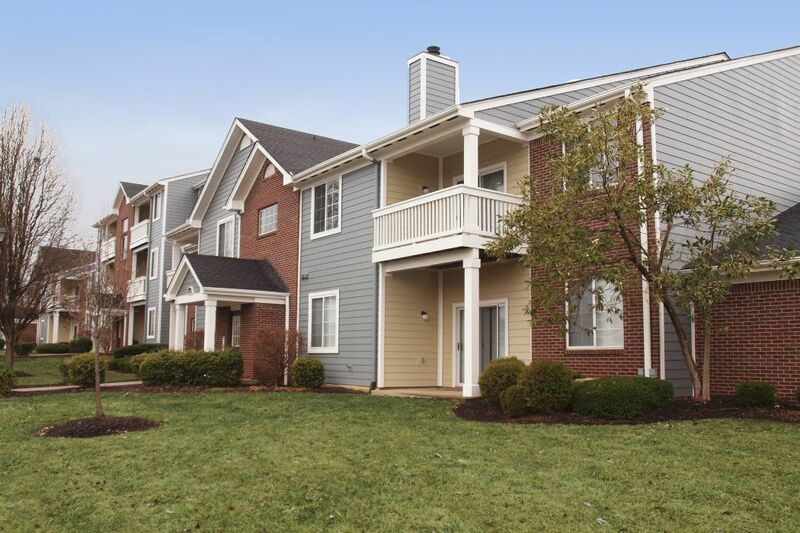 Enjoy the benefits of being only a mile and a half from the Gene Snyder Freeway (I-265) and a short 20 minute drive into downtown Louisville. At Shadow Ridge, you're just minutes away from a large array of shops, restaurants, entertainment and grocery stores including The Paddock Shops, an upscale outdoor shopping mall which includes a wide variety of stores and dining options like Fresh Market, Gap, J.Crew, Drake’s and Stoney River Legendary Steakhouse. Shadow Ridge is tucked off of Brownsboro Road on peaceful park-like grounds – your own relaxing retreat in the middle of everything you may need. 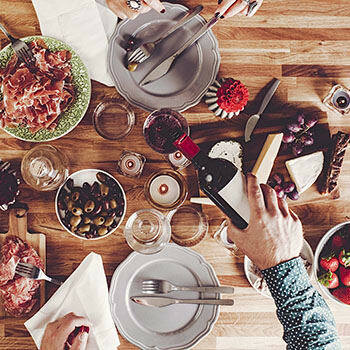 Our residents rest easy knowing that our award-winning management team is dedicated to making Shadow Ridge feel like your home. 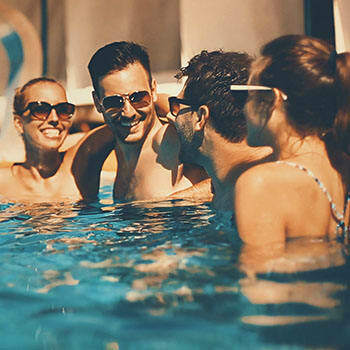 With our maintenance-free lifestyle you'll be able to enjoy your free time without having to worry about landscaping, snow removal, or handy work. 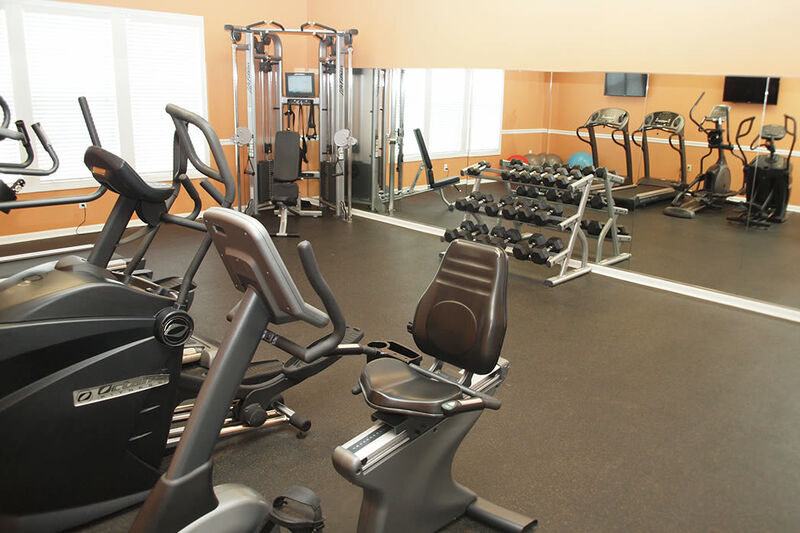 In your free time you will have full access to our 24-hour state-of-the-art fitness center, large swimming pool with sundeck, on-site playground, Cyber Café, basketball court, lighted tennis court and sand volleyball court. Located on 26 acres, you'll be able to stroll our many sidewalks and enjoy the manicured grounds or even take a walk to the creek that borders our property. Press play and follow Courtney as she takes you on a tour of Shadow Ridge's 1 bedroom floor plan with 866 square feet of living space! This beautiful home features a unique layout and plenty of storage. There are only a few of these homes still available, so contact the office today to schedule your personal tour. Press play and follow Kelsey as she takes you on a tour of Shadow Ridge's 2 bedroom floor plan with 1,360 square feet of living space! 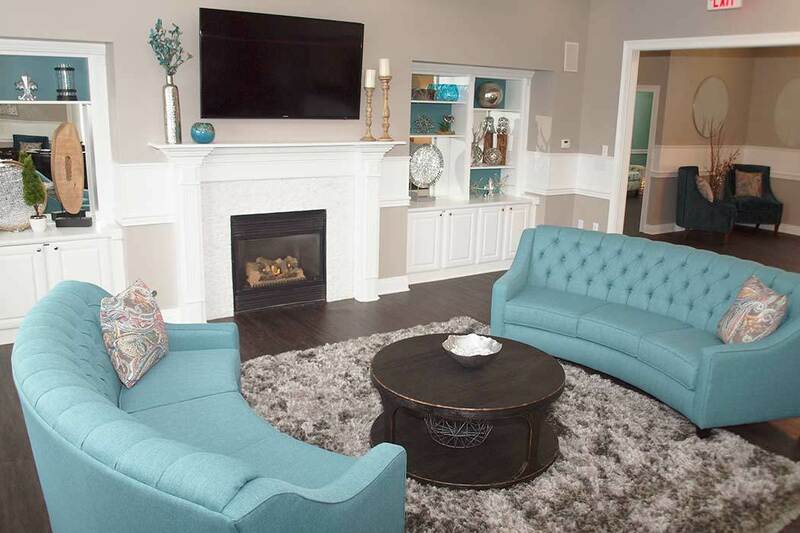 This beautiful home features an open layout, bonus room and plenty of storage. Availability is extremely limited, so contact the office today to schedule your personal tour today. With our floor plans ranging anywhere from 742 to 1475 square feet we are sure we will have a home that would fit your needs. We offer 1 bedroom, 2 bedrooms and 2 bedroom with study designs. All of our floor plans come with full size utility rooms and plenty of closet space. Select floor plans offer wood-burning fireplaces. 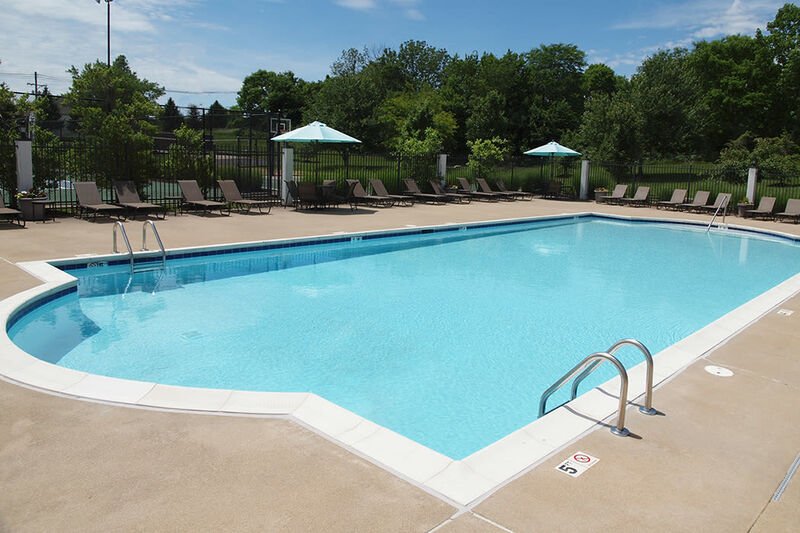 If you're looking to rent an apartment in a centrally located, clean, pet-friendly community, call or stop by Shadow Ridge Apartments today!